Phil Hodder holding 14lb Pollack caught from his boat Neptune out of Lyme Regis. 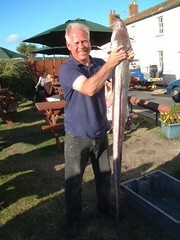 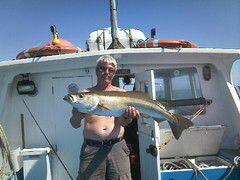 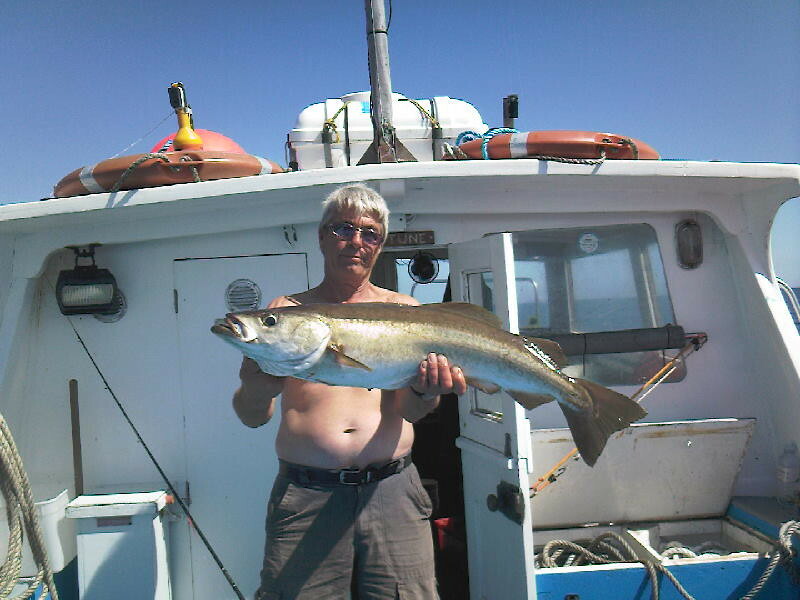 Mike Hansell with a very nice Conger Eel caught from West Bay from aboard Amaretto III. 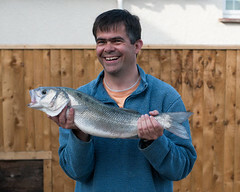 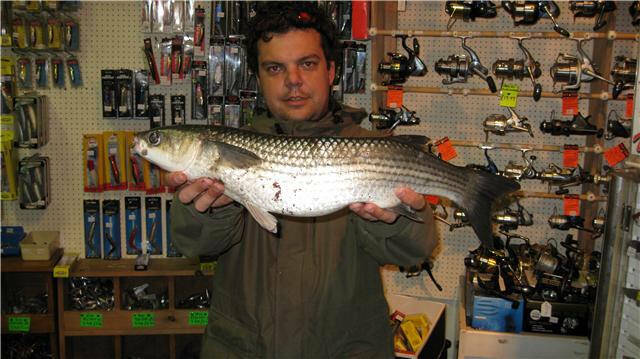 Darren Herbert with a super Thick Lipped Mullet caught from Monmouth beach. 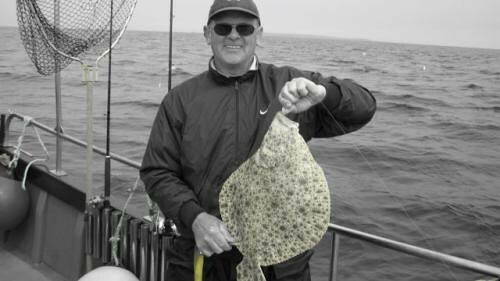 Barry Moore with a Turbot from Alderney while on Smuggler Of Braye. Andy Wray with a big smile after his first ever Bass taken off of the boat just outside of Lyme harbour. 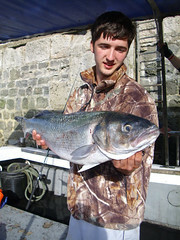 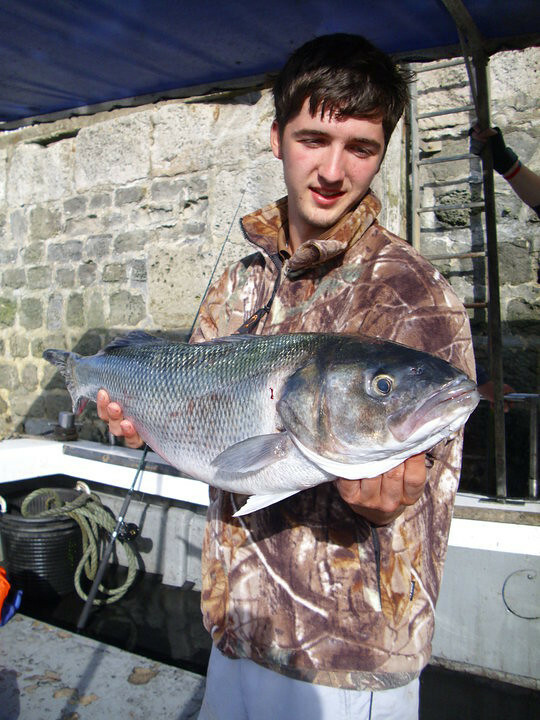 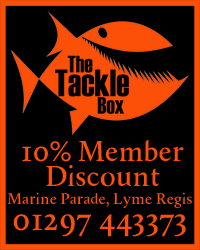 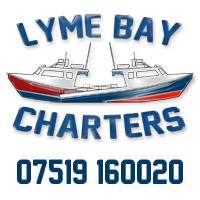 A Specimen 12lb 4oz Bass Caught from a Lyme boat by Ryan Turner.